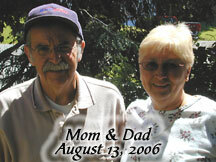 "Had a Dad" Alzheimer's Blog: Alzheimer's Dad pleae vote! follow the link and like on facebook, +1 on google or share with the other button to vote. Right now I'm in 4th place. please vote for Had a Dad Alzheimer's Blog!